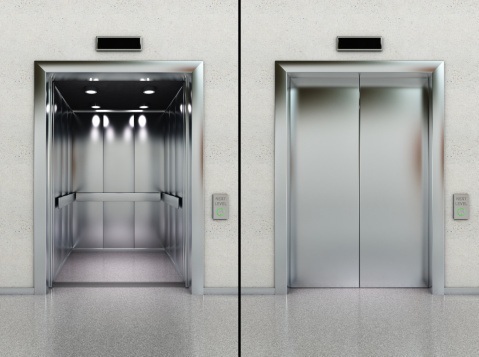 If the most you know about elevators is that they go up and down, it might be time to learn a bit more, particularly if you own a building or company that has elevators for accessing upper floors. All you need do is watch a few television shows or movies to learn that things can go quite badly if elevators are not kept in top condition. The first thing to know is that it is far better to be proactive with maintenance for elevators than to only react in response to a problem. An annual inspection by a certified professional is critical to keeping your elevators performing properly and safely. Another reason for regular maintenance is so that you can avoid replacement for as long as possible. With care, elevators can last a couple decades or more with only occasional replacement parts. That is not to say that your elevators might not need some upgrades from time to time. 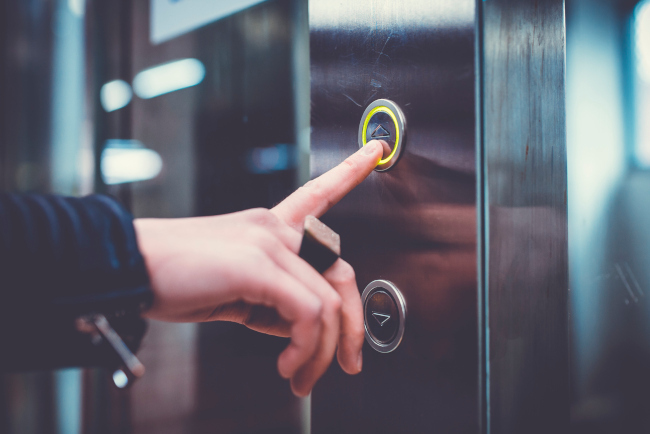 As technology advances, there may be ways to improve your elevators, so they operate more smoothly, use less energy or look nicer. It can be costly to modernize or replace elevators, but it is the wiser course of action should repairs become costly. If you would like to know more about elevators or have questions about inspecting, maintaining, repairing or replacement of elevators, give us a call at Belanger Engineering. We have served the GTA for more than 20 years with various engineering services for projects such as elevators and other building issues. 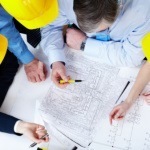 We look forward to serving your building system needs!